Japan is an earthquake country. Having to deal with earthquakes all year long, there are many companies that are continually coming out with new inventive products that can help people protect themselves if they happen to be out in the open. 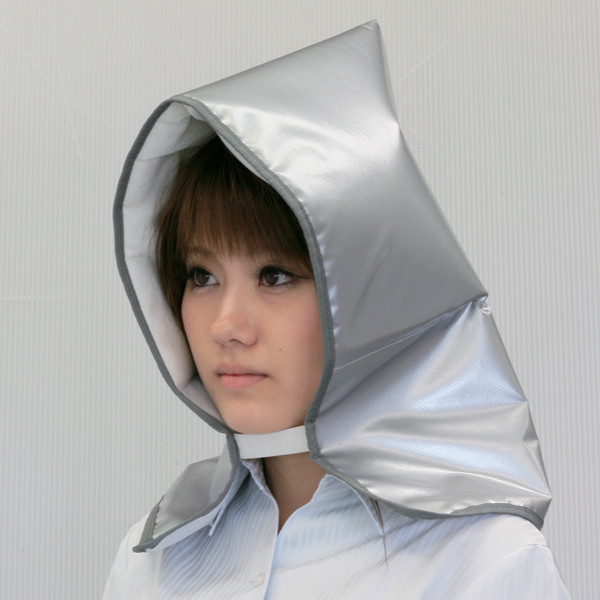 The most common earthquake product available, especially for children, is a silly looking padded hood. While the construction of the hood seems like it can help protect your head from falling debris, it’s still just a soft quilt on your head. In an attempt to create something much safer and convenient to carry around day-to-day, it is now possible to purchase a multipurpose item, like a reusable shopping bag that can quickly and easily be converted into a safety helmet. The shopping bag is made of standard canvas with a mesh side, but the unique thing about it is the inbuilt helmet at the base of the bag. The bag is strong enough to carry any shopping items, and also quick and easy to convert into a safety helmet. In the event of an emergency, ditch your shopping items, place the bag over your head (mesh side in front of your face) and velcro the bag straps under your chin.